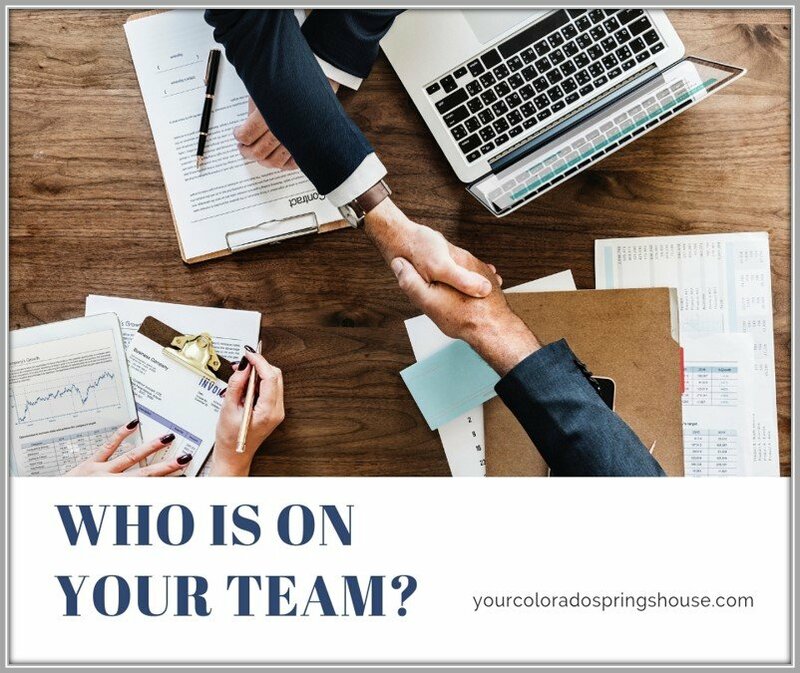 Who is on your team when you buy or sell your home? Learn more about the different entities involved in a real estate transaction and what their specific roles are so you can choose the right team for your real estate journey. An agent is someone who performs specific tasks for someone else. In real estate, that means an agent performs tasks only in the field of real estate in which he continuously educates him or herself and is able to guide his clients so that they may reach their real estate goals. Agency is a legal relationship resulting from an agreement between a “principal” (buyer OR seller) and an agent (also called broker). 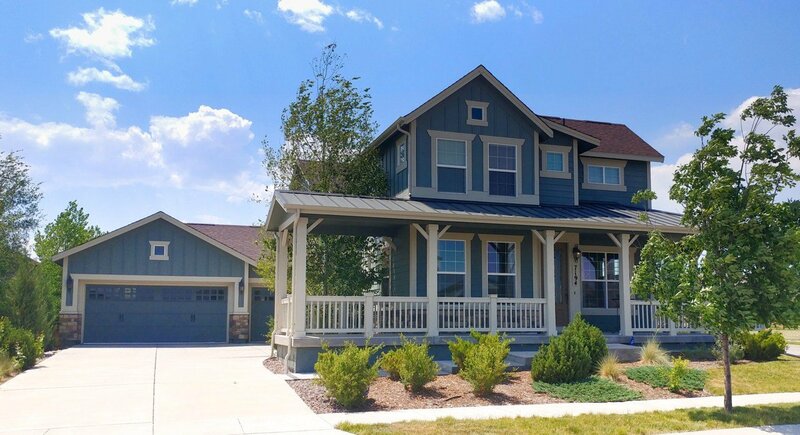 The broker will advise the principal and perform some acts for the purchaser or seller. In Colorado, this agency relationship has to be established in writing. You are basically hiring an agent to represent your interests in a real estate transaction. In this ‘agency’, the real estate professional has very specific duties depending on the agency they were contracted to perform. A transaction broker represents neither the seller NOR the buyer. Their “job” simply requires the transaction broker to be fair and honest with both parties and aid them to achieve an agreement that is mutually acceptable. Real estate options will be objectively displayed to each party of the transaction who then will make their decision. While there are no fiduciary duties to the involved buyer nor seller, confidentiality is still part of the transaction and the agent may do nothing to the disadvantage (or advantage) to either party of the contract. Buying or selling a house: isn’t it one of the biggest purchases in your life? Why not hire a professional to advise you, regardless of whether you buy or sell? As a your agent I advocate for your best interests, cover specific fiduciary responsibilities, and provide all the information you’ll need in order to make an educated decision. You have an ally that only plays on one team: YOURS. 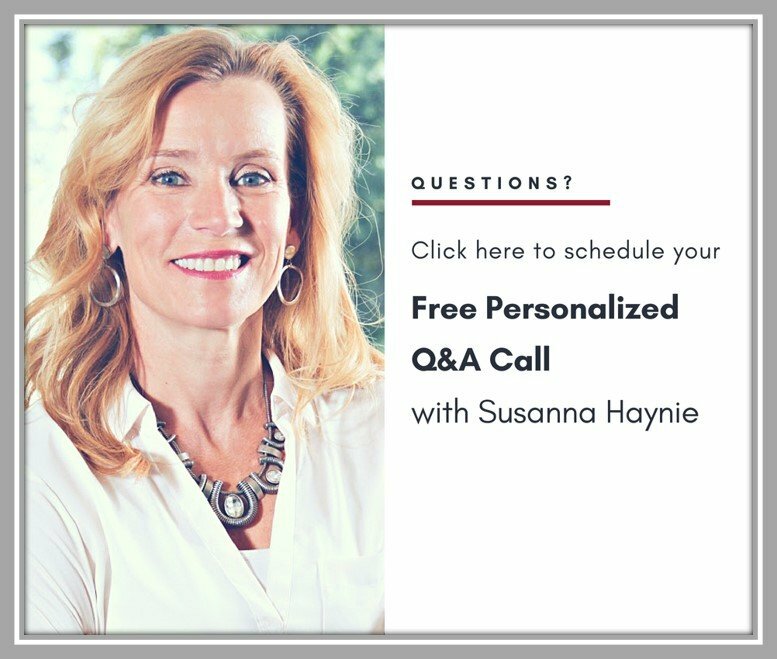 Email me (susanna@co-regroup.com), call (719) 321-0800, or click the picture below to schedule your FREE 30 minute consultation. ==> Why a pre-approval from a local lender gives you the power.  The Division of Real Estate explains Brokerage Relationships.